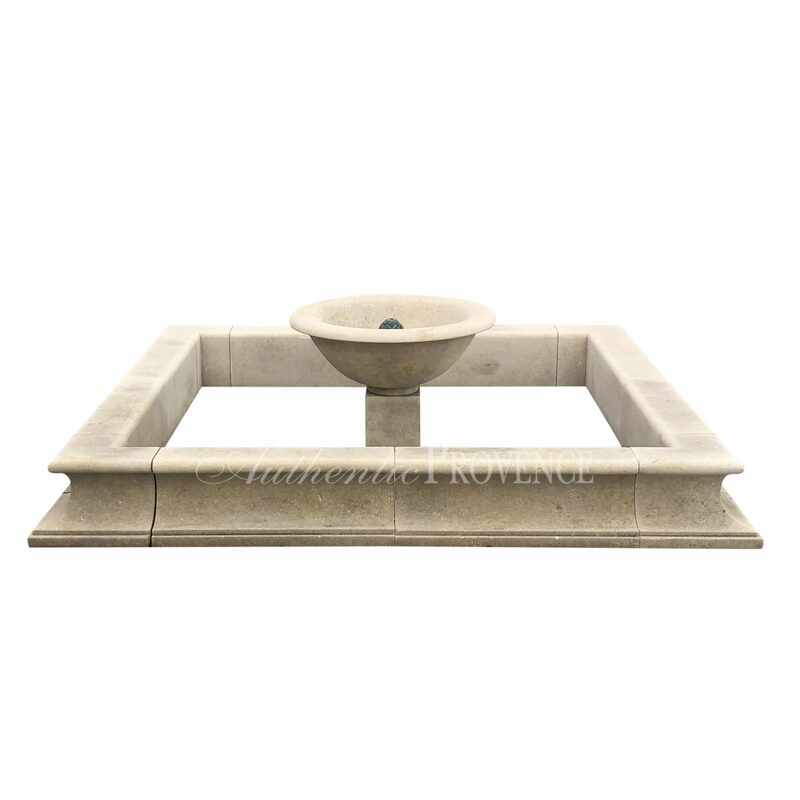 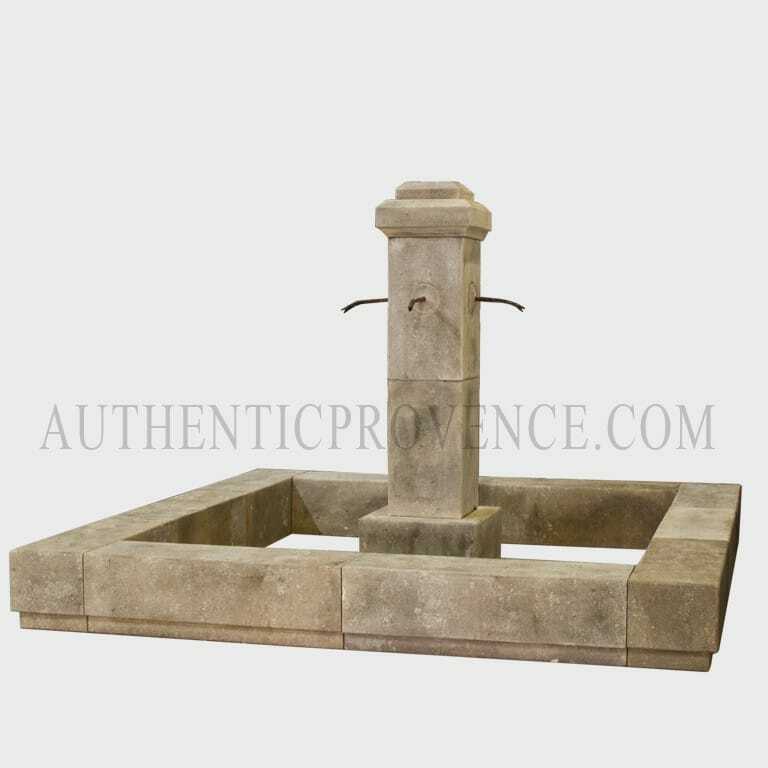 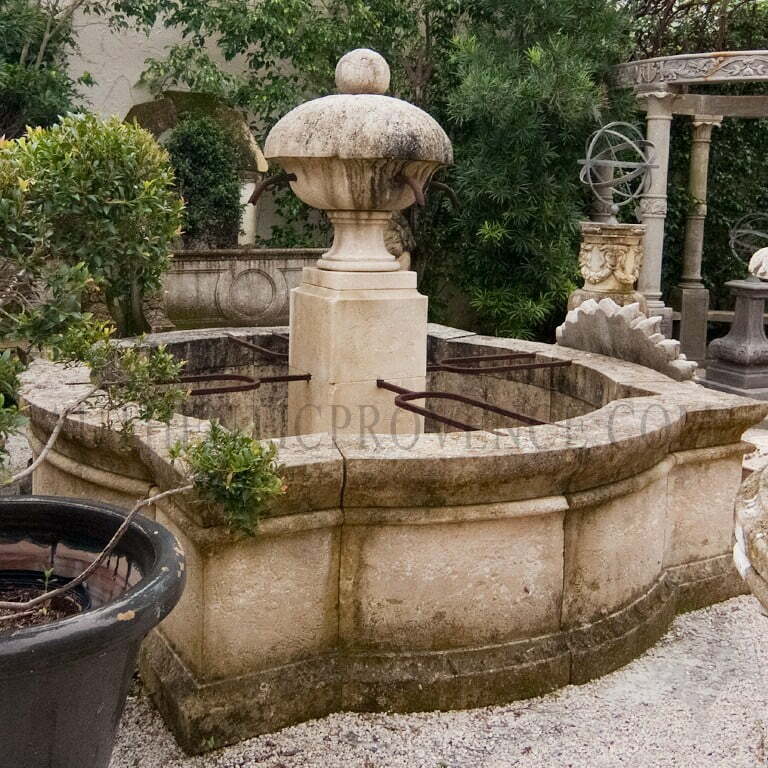 These fountains are typically seen in France and are considered a part of the outdoor living. 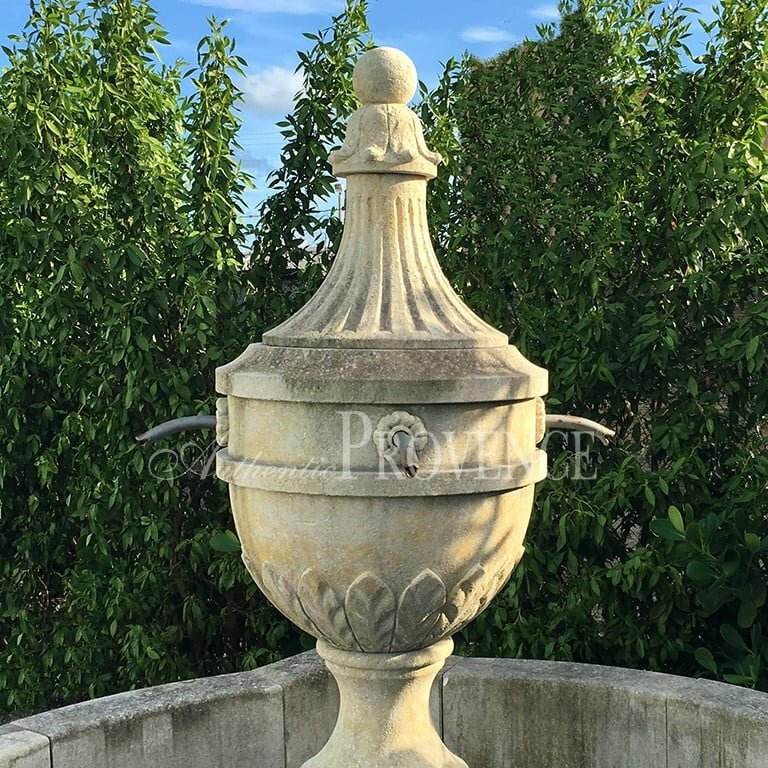 Each of these unique fountains will undoubtedly bring the charm of Provence to your garden. 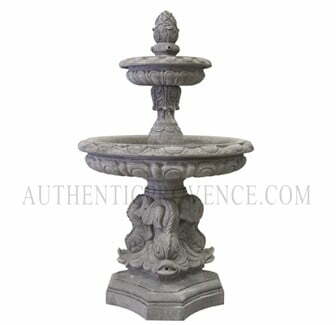 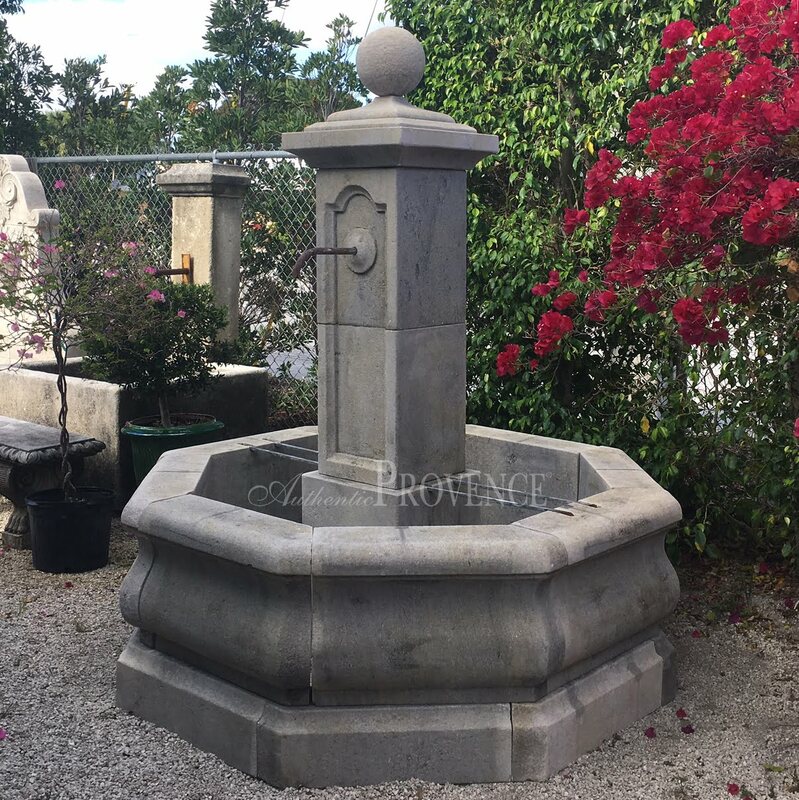 Please choose from our vast spout and spigot assortment to find the perfect piece to personalize your fountain. 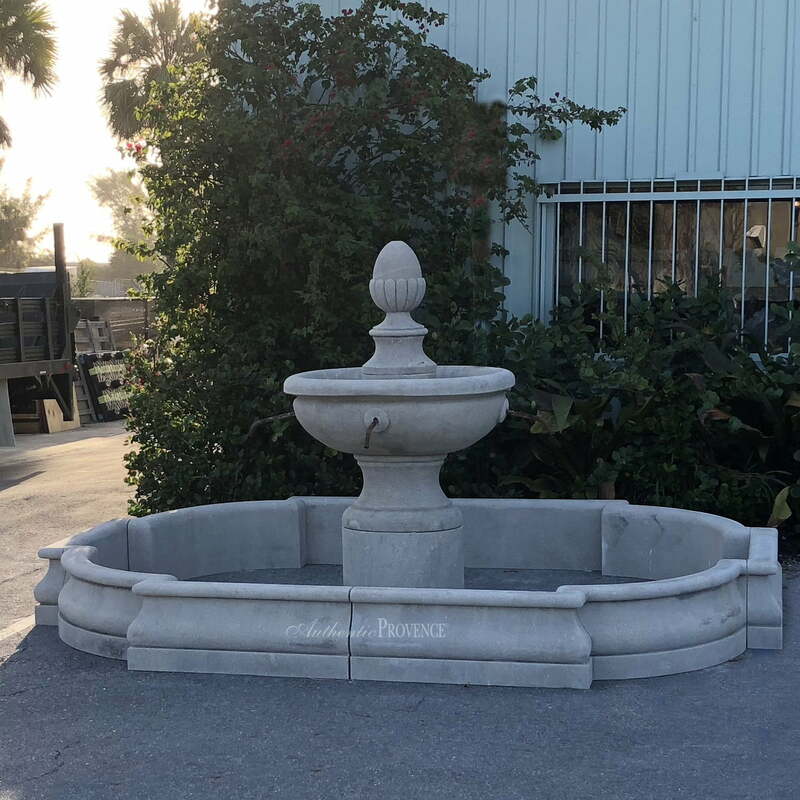 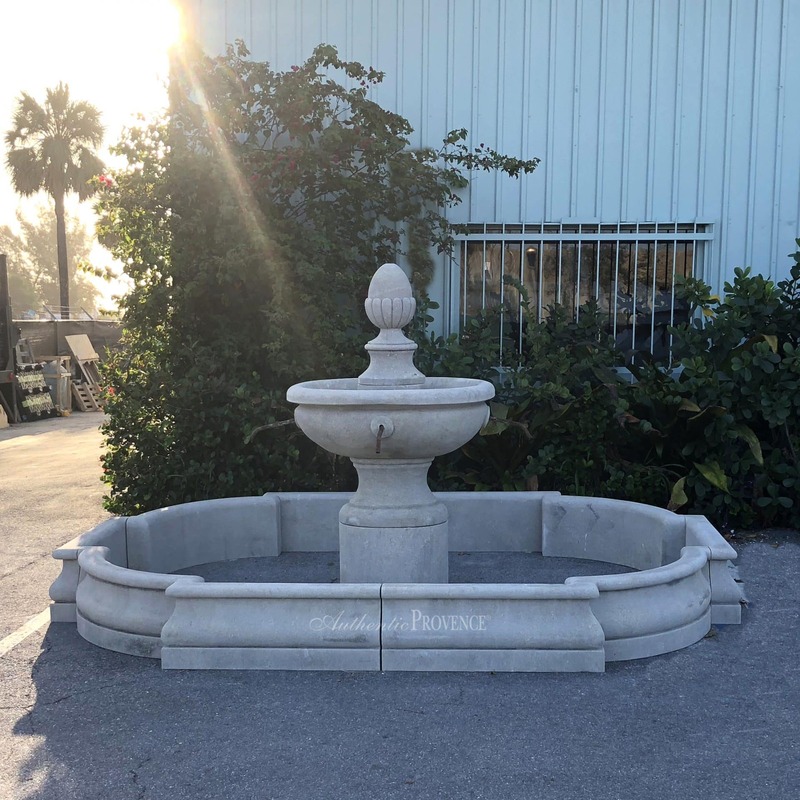 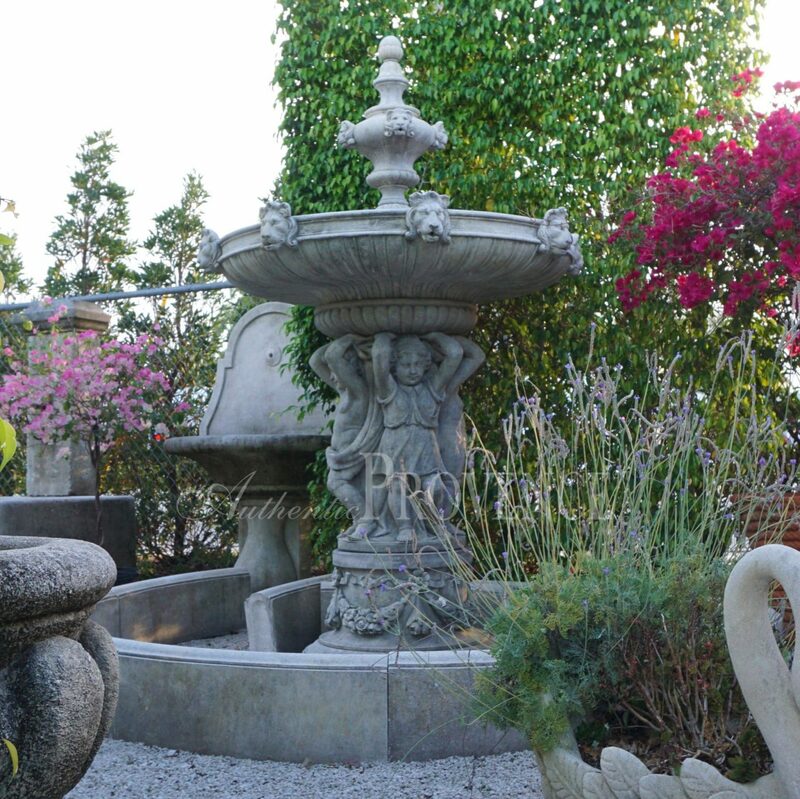 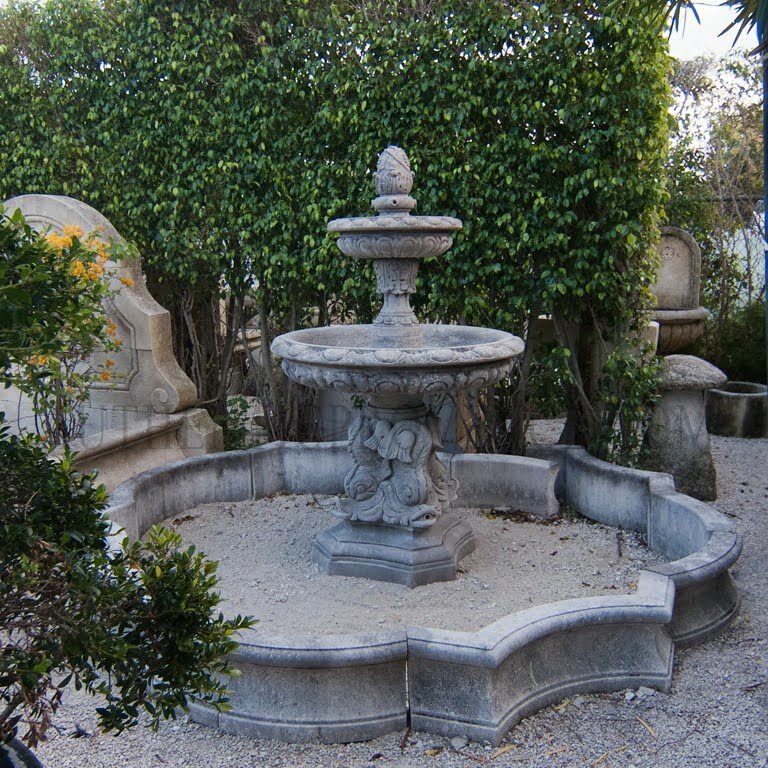 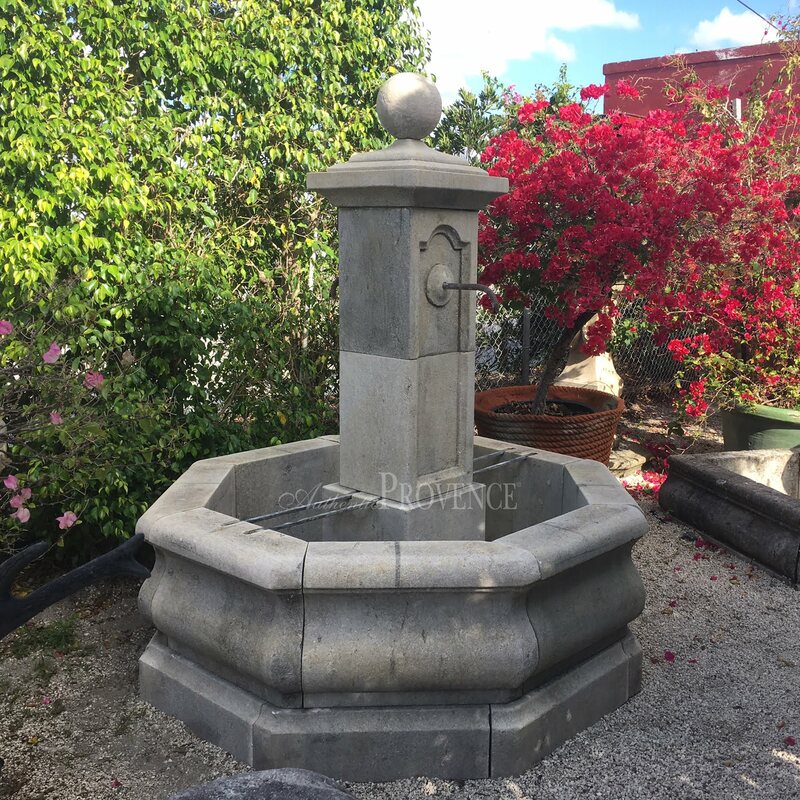 The entire collection may be viewed in person, in “The Secret Garden”, a splendid outdoor space featuring the most beautiful, unique and antique limestone fountains, statuary, urns and planters. 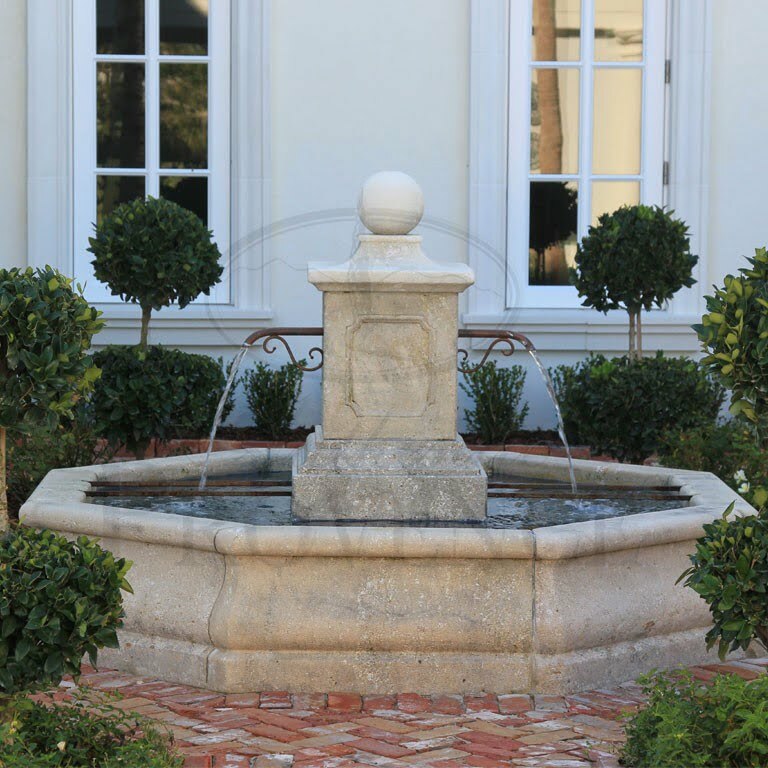 Please call us to arrange for an appointment.